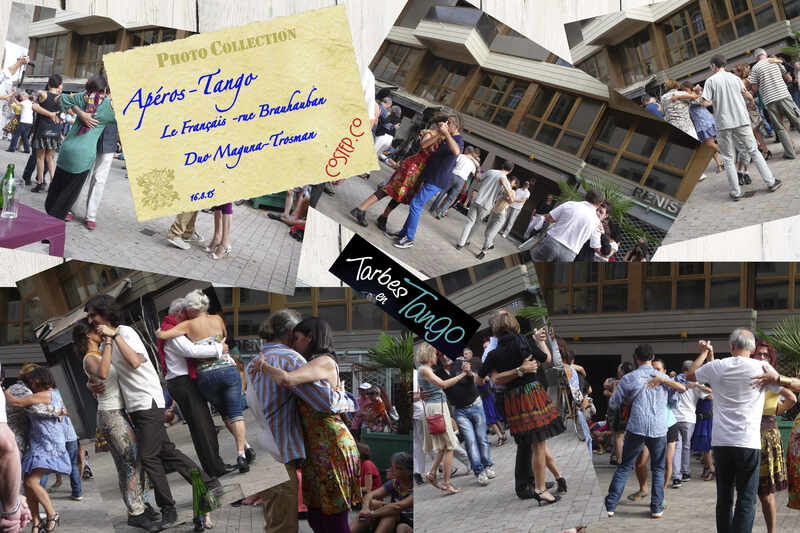 Here are three collages showing some of our photo collection from this popular annual tango festival from last year. 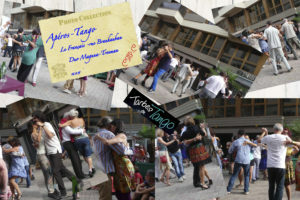 Let us know if you wish copies of any photos. 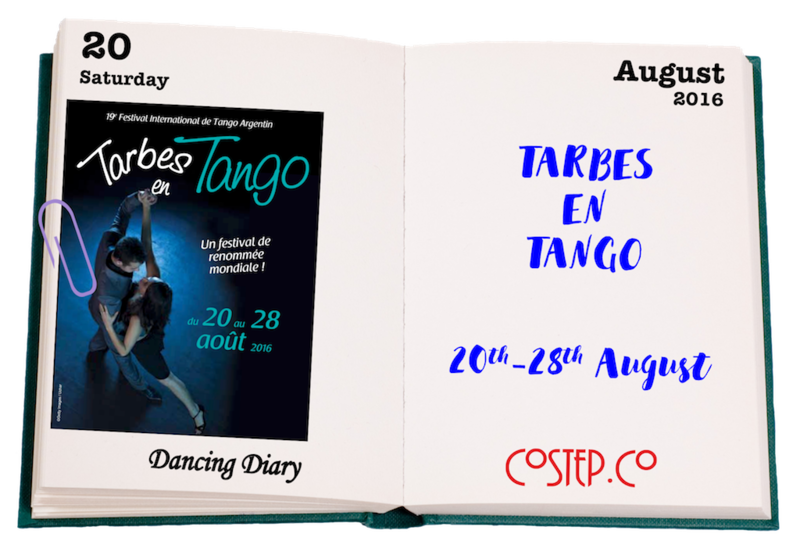 Contact us for more information on Argentine Tango classes starting in Scotland this October. 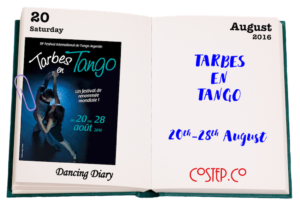 This includes weekly tango classes in Stirling, Lanark & Grangemouth. 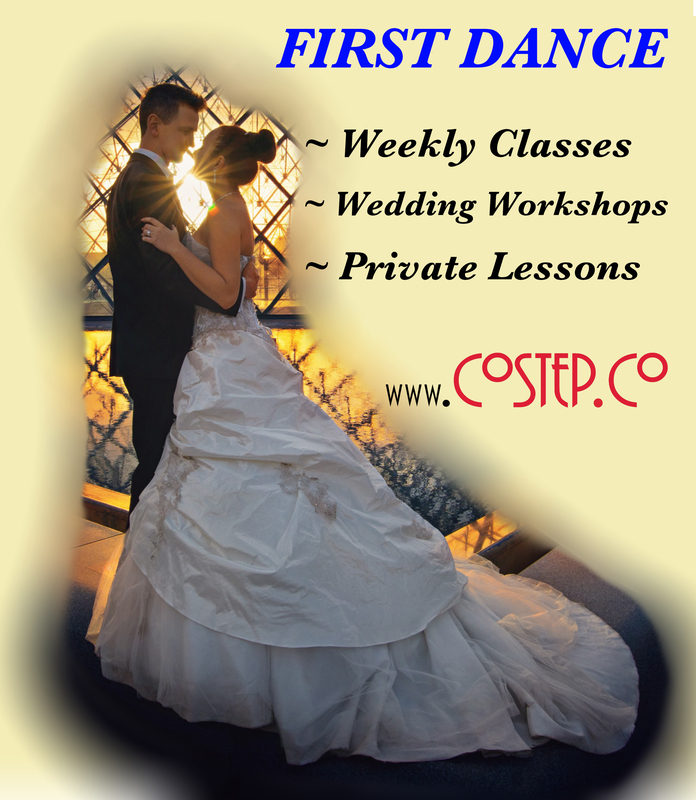 Private and small group tango lessons are also available. The musicians playing at this event also played for us the previous evening. 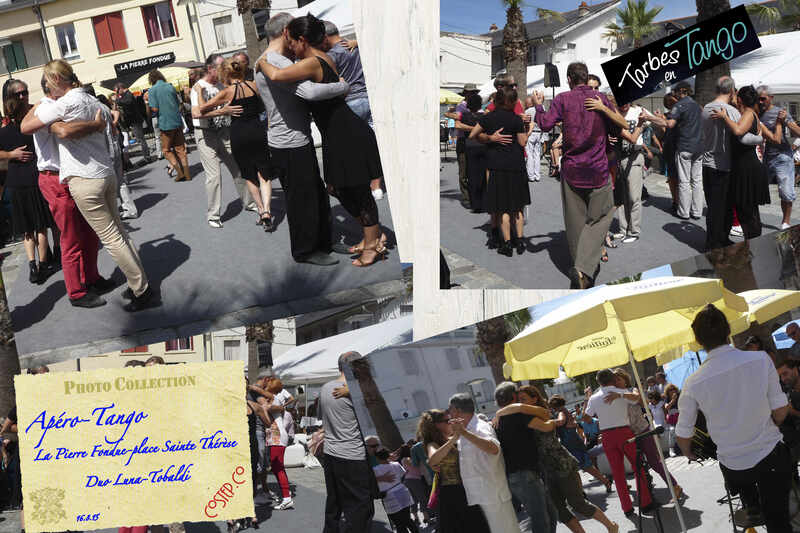 Click here for more information on Duo Luna-Tobaldi. 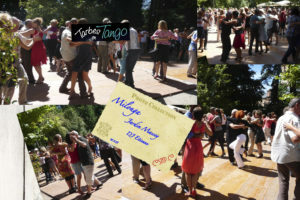 Milonga in Jardin Massey. 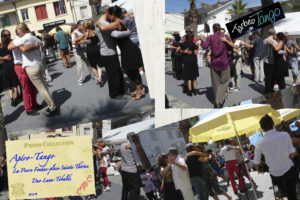 (Click Collage to enlarge). 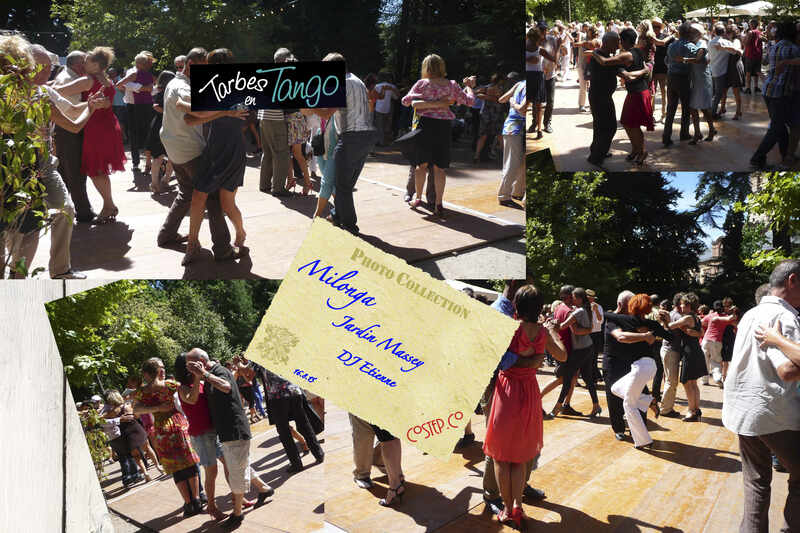 What a glorious sunny afternoon for dancing tango in such a beautiful location with great company and music.